Life expectancy in 1900 was 47. In 1935 (when the Social Security program became an active policy), life expectancy had increased to 61. The Social Security full retirement age (FRA) at that time was 65, meaning that over 50% of Americans were never intended to receive any sort of retirement benefit from the Social Security program. Life expectancy is up to 78.7 as of 2017. (source: U.S. Census Bureau). His book follows the footsteps of one of The Wealth Group’s all-time favorite books, The Millionaire Next Door. Books like these are great at myth-busting the popular culture’s conceptions about millionaires in America. What most people think about millionaires in America is often incorrect. Do Vehicle Purchases Really Matter? I’m still amazed at the number of vehicle commercials I see when watching a sporting event on TV. The automotive industry is projected to spend more than $15 billion on digital advertising alone in 2019. Advertising works. That’s why auto companies are spending more money than ever on advertising. What the auto companies are selling, Americans are buying. My wife and I enjoy taking time to talk about what we want our life to look like when we reach the point of financial independence. It is exciting to do this exercise, as it helps keep the reason behind saving, investing, and other smart financial decisions at the forefront of your mind. This month, The Wealth Group is celebrating a major milestone reached by one of our team members: Adam Colby and his wife Kristi paid off their mortgage this month. Adam is just 42 years old. And his family doesn’t live in a van down by the river. Competition can be a great motivator. One of the reasons I was able to excel in school growing up was because I simply wanted to beat all the other students. My wife and I generally agree about money. We both want to give generously to our church and other charities, we both want to save at least 15% of our income toward retirement, and we both want to have our mortgage paid off in less than 9 years (which will have been less than 15 years from when we bought our home together). Are Healthcare Costs a Retirement Killer? 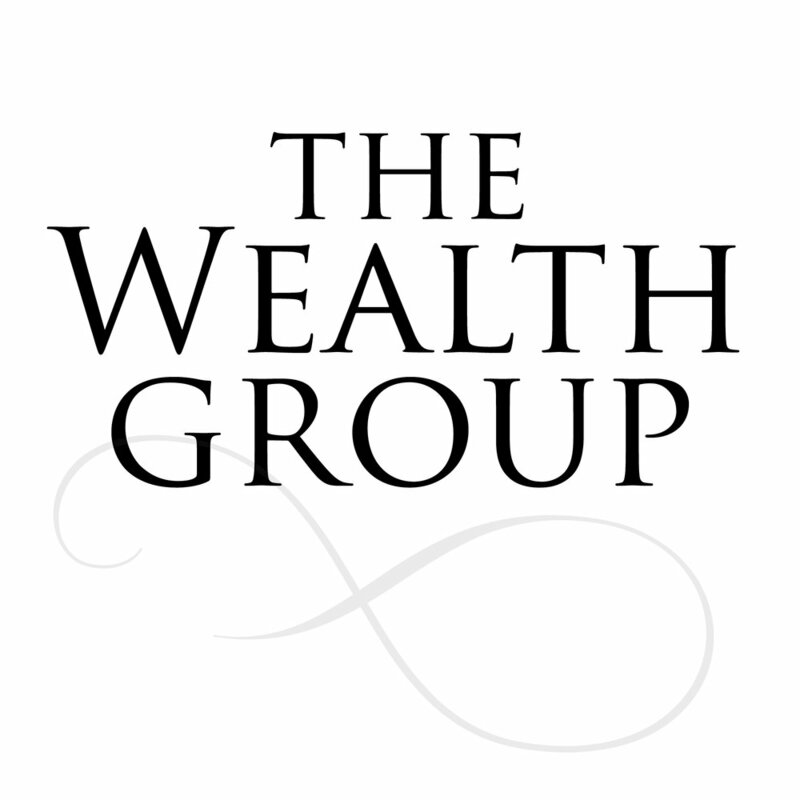 One of our primary goals at The Wealth Group is to help our clients achieve financial independence at a younger age than most Americans. Financial independence doesn’t necessarily mean you retire and quit working; it just means you no longer need to keep working or saving money for the rest of your life. But for our clients in their 50s and early 60s that begin to contemplate retirement, one of their biggest concerns is healthcare costs. Before going on Medicare, buying private health insurance is certainly expensive.